For years now, The Campanelli family has been encouraging others to give charitable gifts in lieu of consumer goods. We’ve been giving goats, school supplies, and clothing holiday season after holiday season. Even the children in our family take part in this initiative. We’ve been partnering with World Vision Canada for nearly a decade. We’ve seen, first hand, where your dollars go — from guinea pig farms in Cambodia to fresh water sources in Peru (and everything in between). We’ve actually traveled to various countries, with World Vision Canada, and met people that you’ve directly impacted with donations. Last year, World Vision Canada (through a poll) found that the majority of Canadians (58%) would appreciate a charitable donation being made in their name instead of receiving a traditional holiday present. 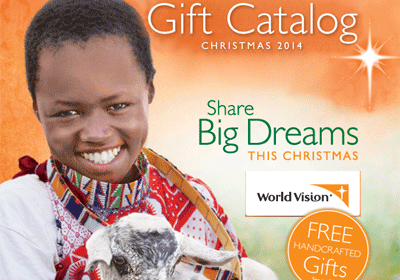 The World Vision Gift Catalogue makes things easy and efficient to help affect change: there’s everything from Artisan Gifts & Apparel (silk scarves made by women in Vietnam, a Hope Bracelet made by artists in India) to animals, supplies and more. 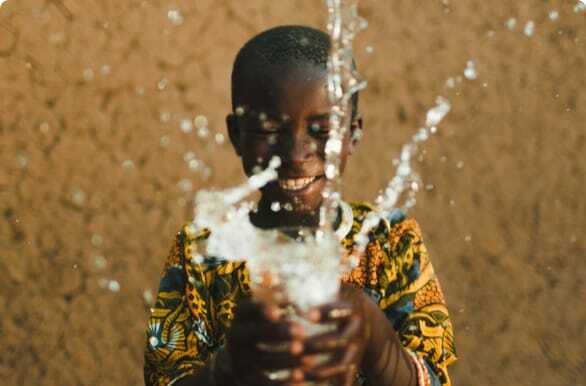 There’s also a World of Change Giving Card option where a gift-giver selects a card and then the recipient chooses the gift from one of World Vision’s giving pillars: Give Agriculture, Give Animals, Give Clean Water, Give Education and Give Health & Nutrition. In our family, we’ve opted to give one budding fashionista “clothing for a family for a year” in lieu of adding another top to her wardrobe, for example. The Shoebox Project for women is such a beautiful, small gesture that results in large impact. All you have to do is wrap/decorate a shoebox and then fill it with items for women that would help someone feel special (make-up, chocolate, lotions, warm socks, mittens etc. When you’re all done, simply drop off the box at one of their locations. It’s so easy (and fun to do) and it can make the holiday season so magical for a women struggling with homelessness. Since 2011, The Shoebox Project has distributed over 130,000 Shoeboxes, valued at over 6.5 million dollars, to women across the country. Their goal is to help ALL women in Canada feel valued, respected and treated with dignity and compassion. 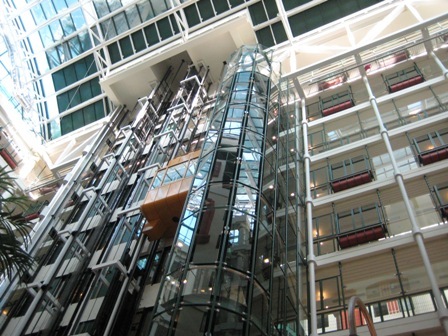 There are so many ways to donate to Sick Kids hospital and this year the organization is on a special mission to raise money to build a new hospital. You can make a donation online (JoinYourCrew.ca) by picking a crew (I lead the Knock-Outs) and then choosing a donation amount. You can even make a donation in lieu of a gift to someone and Sick Kids will send them a card/e-card. You can also visit Vaughan Mills and purchase a “Love Lock” (a lock that you write a message on and then attach it to a wall in the shopping centre) or by purchasing any photo package in Santa’s Tiny Town. If you like us and you’re regular contributors, you might also receive a mail out. Either way, since they’re hoping to raise enough money to rebuild their outdated infrastructure, now is the perfect time to donate. 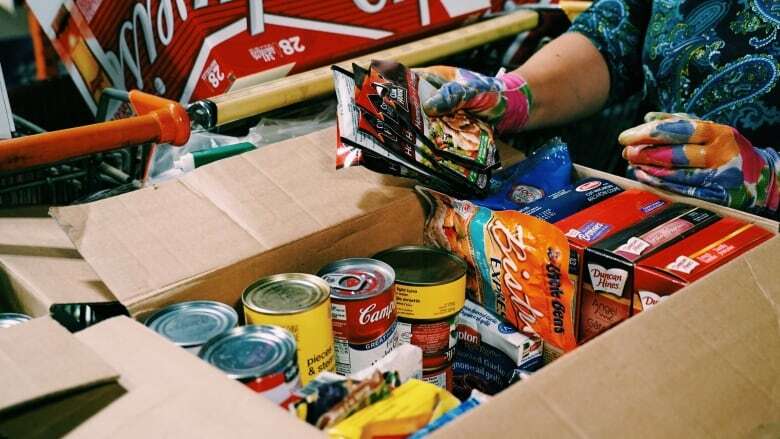 We just read that our local food banks (in Burlington, ON) are in desperate need of volunteers for the holiday season. If you don’t have any extra money to spare right now, why not give your time? Sign your family up for a shift in a soup kitchen or dishing out a holiday meal. There are also countless food bank drop off boxes in nearly every city/town. Don’t forget to pick up some extra non-perishable food items and drop them into the bin. It’s so important (especially when temperatures drop) to make sure we all help out those in our communities. You’d be surprised at how many needy families likely live within your own neighbourhood. Another great way to give back this time of year is to give funds to your school board/district. 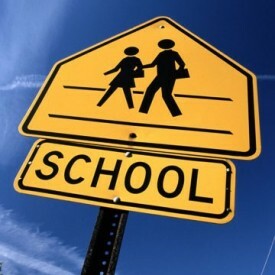 It’s no secret that most schools need funds for supplies, extra-curricular activities and so on. Again, no amount is too small. On a more global scale, you’ve got Charity Water. 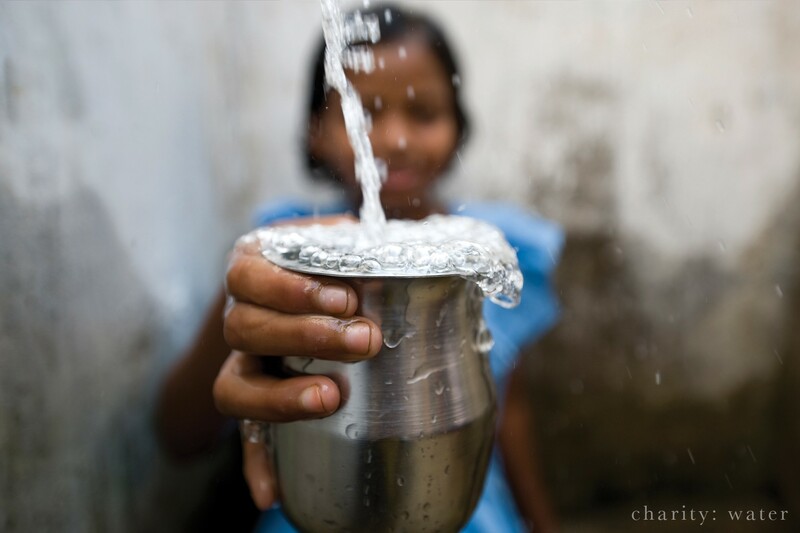 The organization’s mission is to bring clean water to people/communities in need. Clean water for one person costs $30 or you can offer clean water for four people for $120. They’ve also got a gift guide online — 100% of the proceeds go to brining clean water to people. For our wedding, we donated to this organization in lieu of gifts for guests. We’ve seen more signs of human/animal bonding this past year (with all of the natural disasters/forest fires etc and social media accounts) so don’t forget about our furry friends. We usually go to a local Pet Store and buy food, treats, toys, cat beds, cat nip, snacks, water bowls etc and drop it off at a local shelter. That way we feel confident that our money helped in some way. We usually bring the kids along to help do the shopping so it’s a learning experience too. 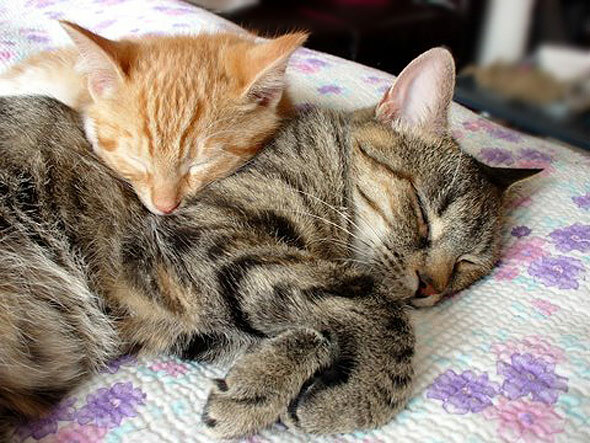 You can find global animal shelters or local ones (like Toronto Cat Rescue). Remember to choose somewhere that supports your values and morals (no kill, for example) and ask what the need if you’re unsure. One year, the Toronto Humane Society needed sheets and towels to line the dog cages/crates so we went through our belongings and donated all that we could. Again, we want to stress that you don’t have to dig deep into your pockets to help your community. Time, energy, emotional support, personal belongings…they’re all great ways to give gifts that mean something. Help create sustainable change by giving meaningful gifts and let us know who and how you show support.